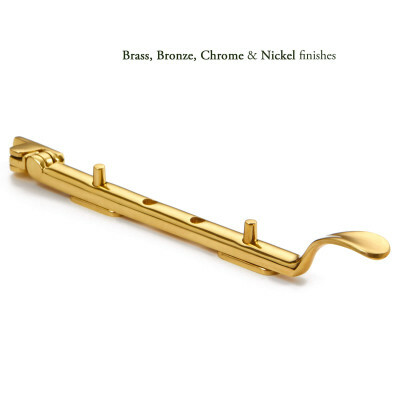 This Bronze or Pewter Ribbed Espagnolette Fastener is available in 3 finishes. 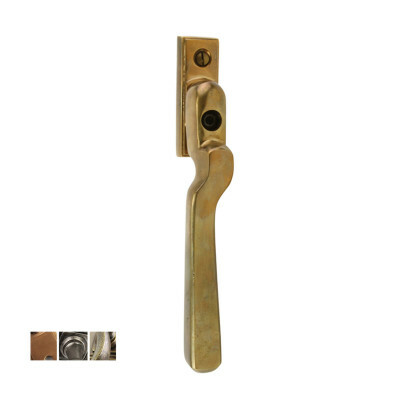 RIGHT Hand shown here in Marbled Bronze. 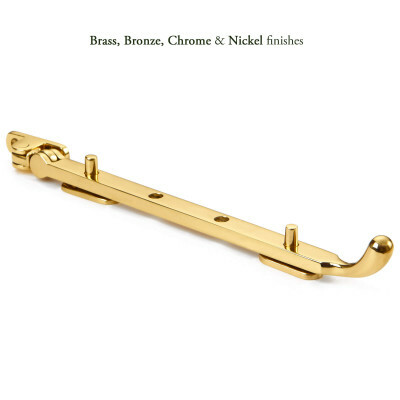 This Bronze or Pewter Ribbed Espagnolette Fastener has a simple design with additional detailing and will look equally as good in both country house style or contemporary homes alike. 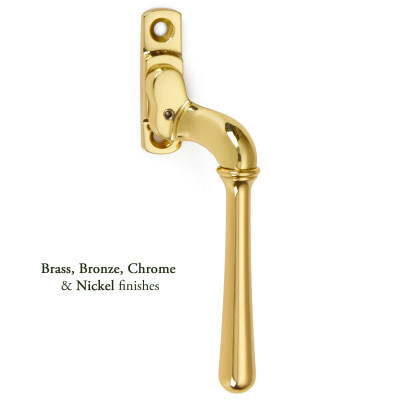 Created in solid Bronze and then hand finished in a choice of Light Bronze, Marbled Bronze or Pewter Bronze. 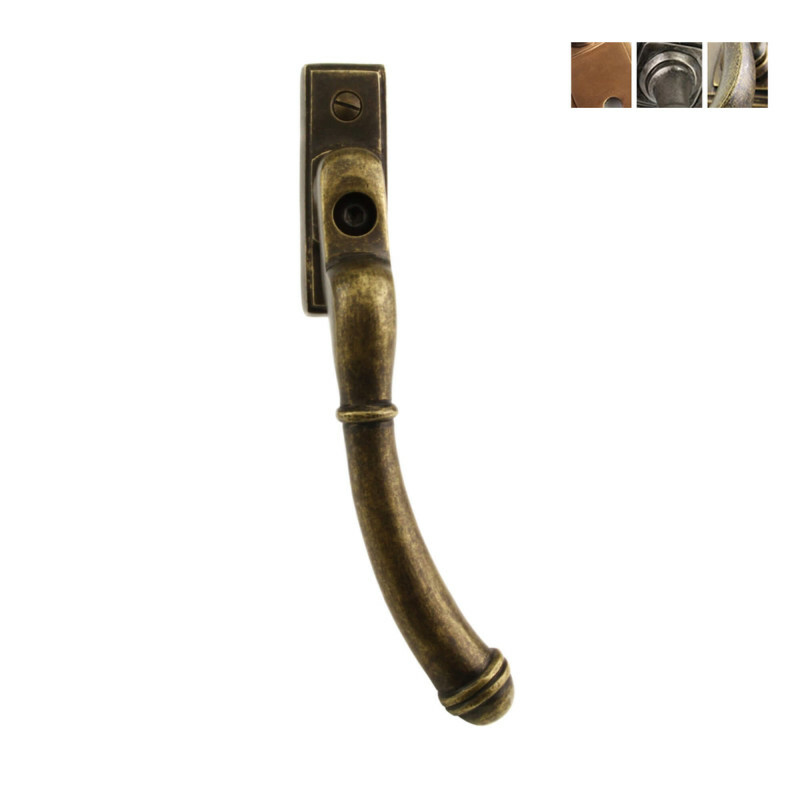 This Bronze or Pewter Ribbed Espagnolette Fastener is part of a larger range and there is a matching casement stay and a choice of door knockers, letter plates, door and cabinet furniture in these finishes so that you can create a complete look around your home.